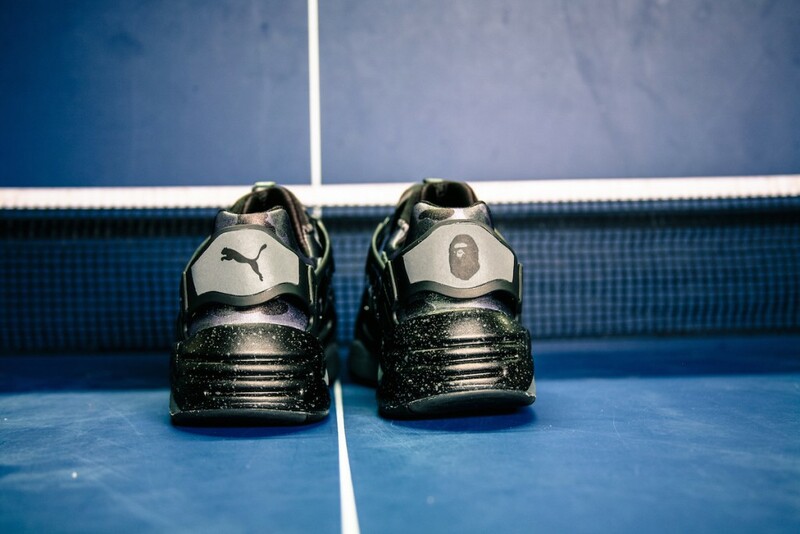 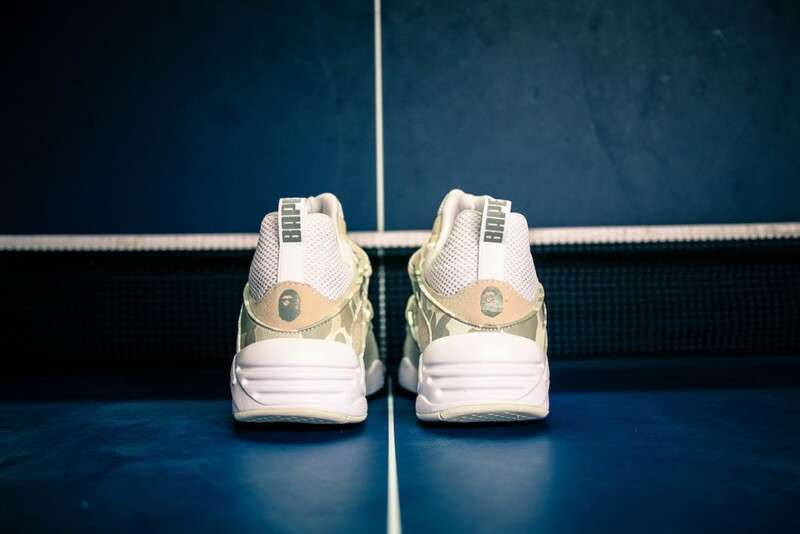 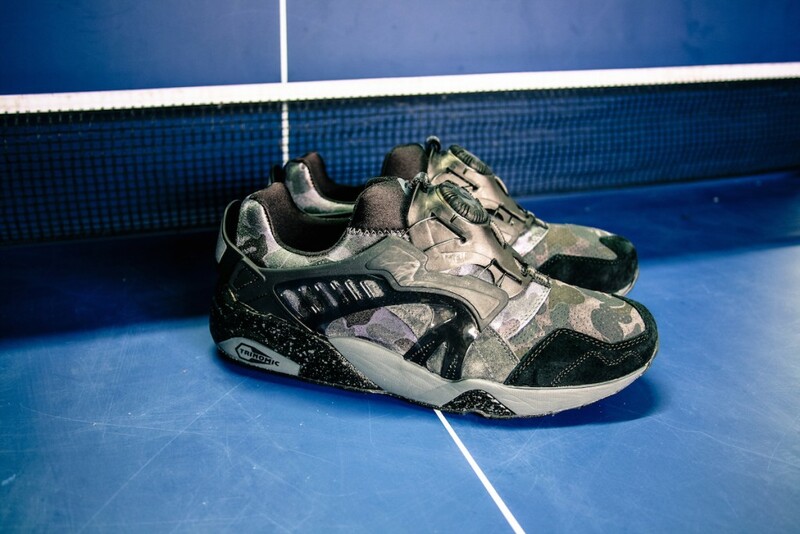 Nigo’s A BATHING APE® is about to unleash some Puma’s into the wild just in time for the Holidays. 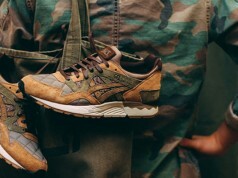 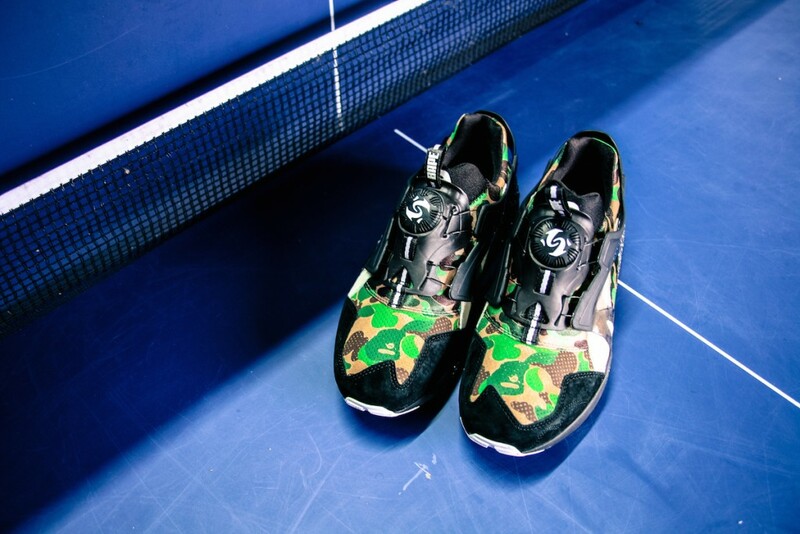 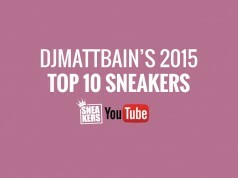 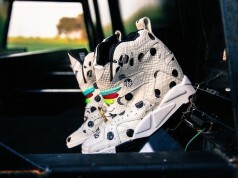 One can normally expect Camo to be present on a Bape collab, and these live up to that expectation in a major way. 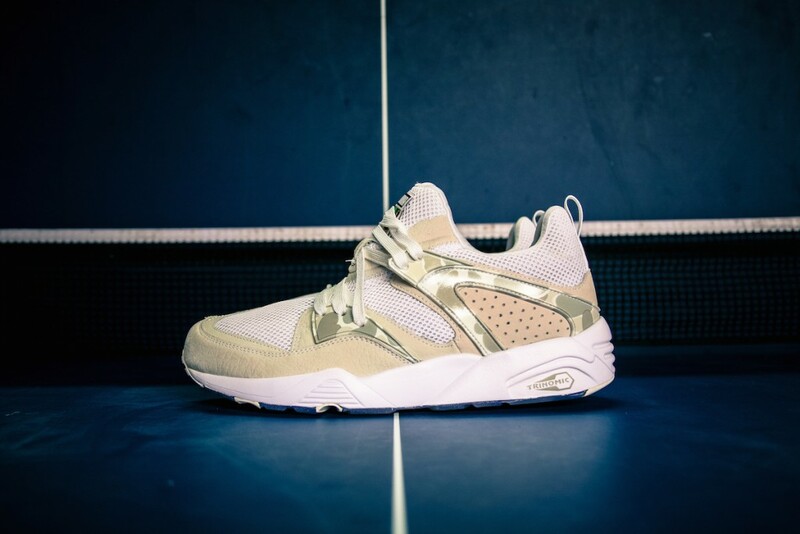 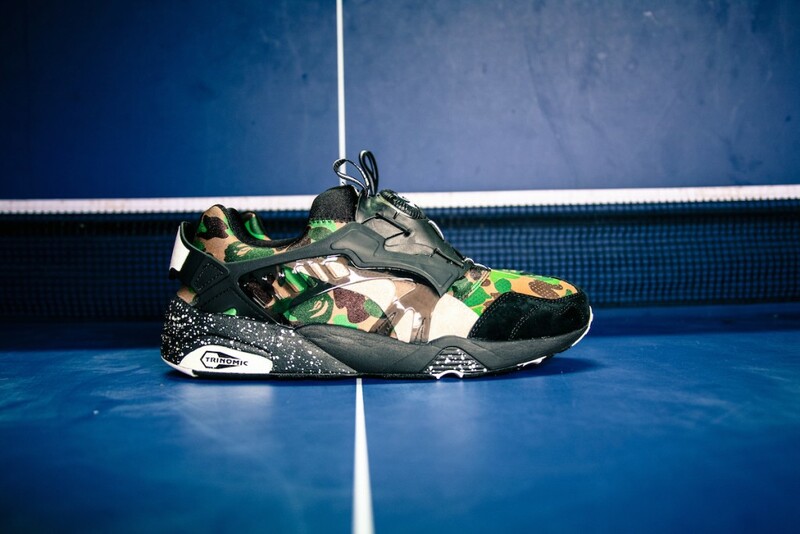 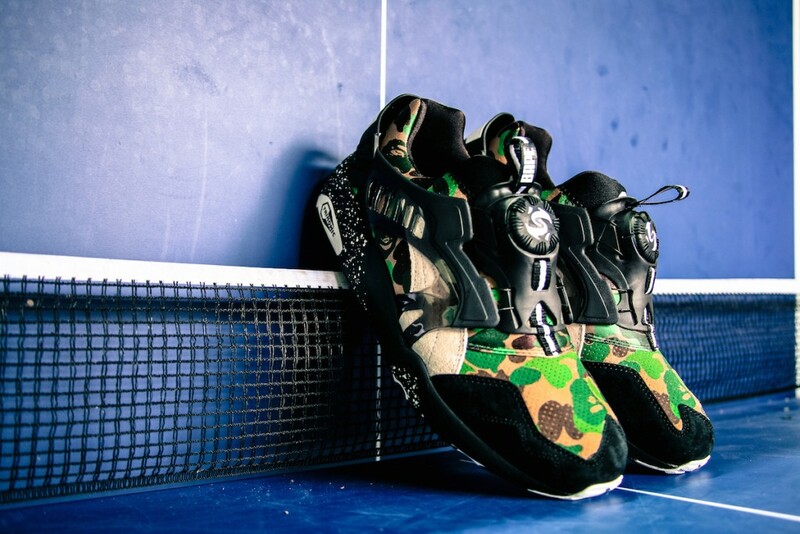 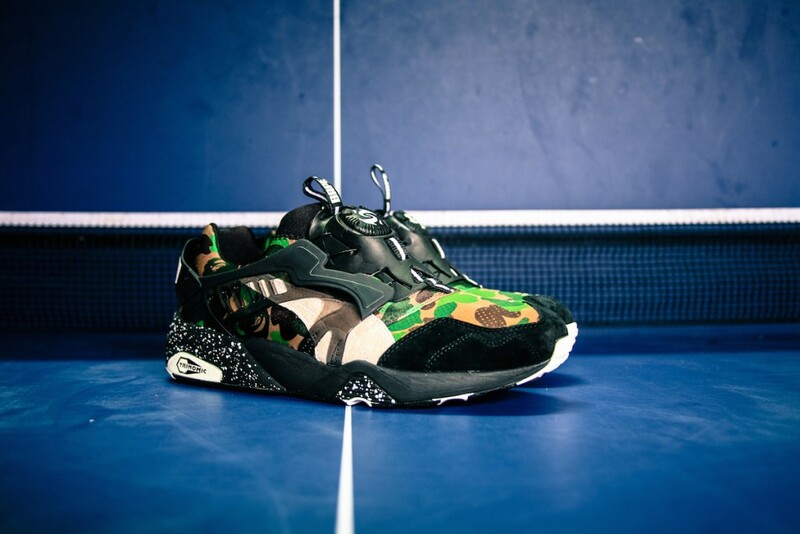 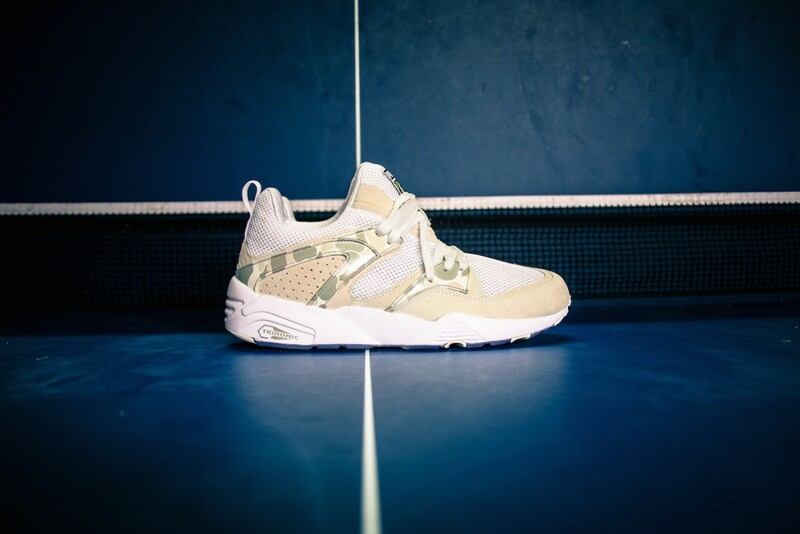 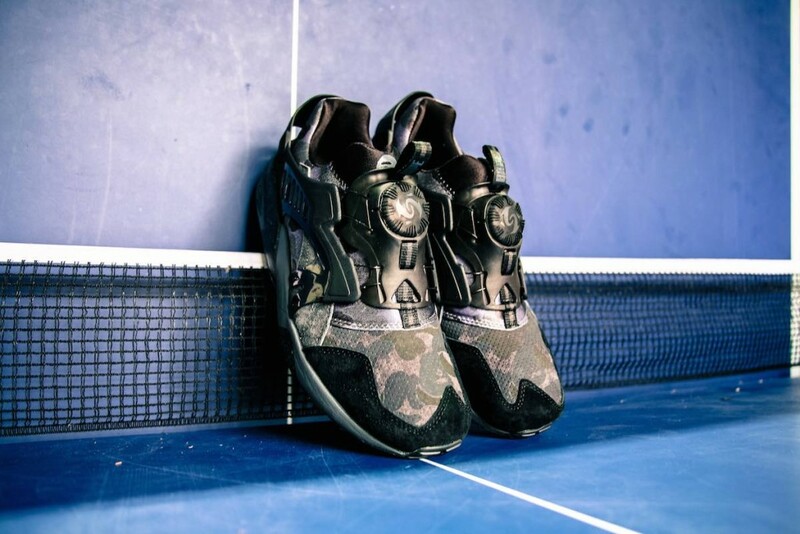 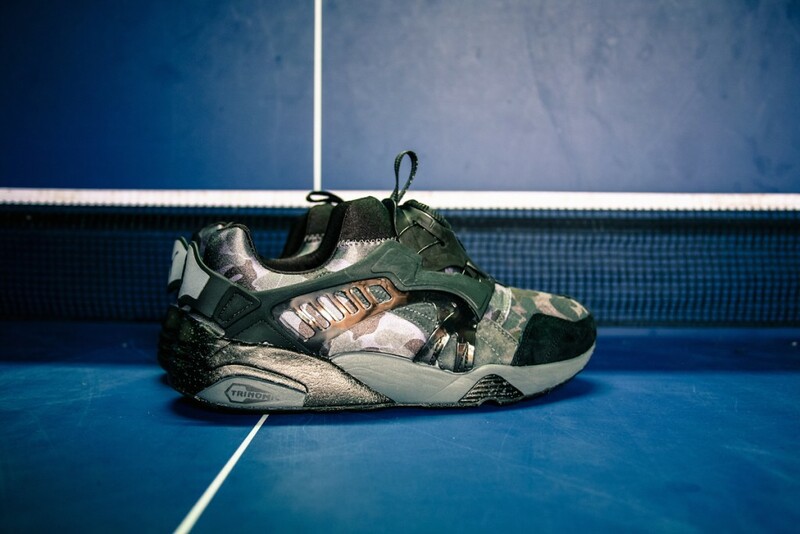 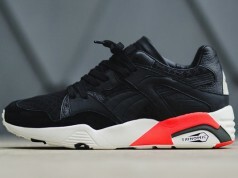 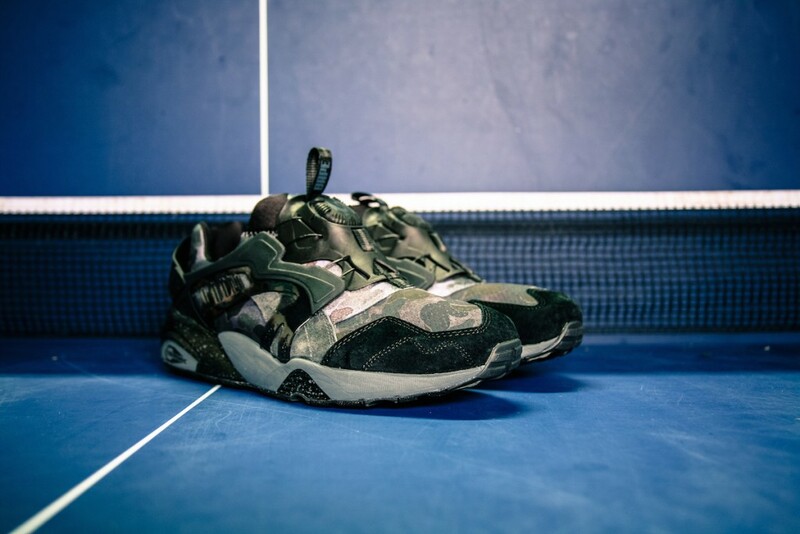 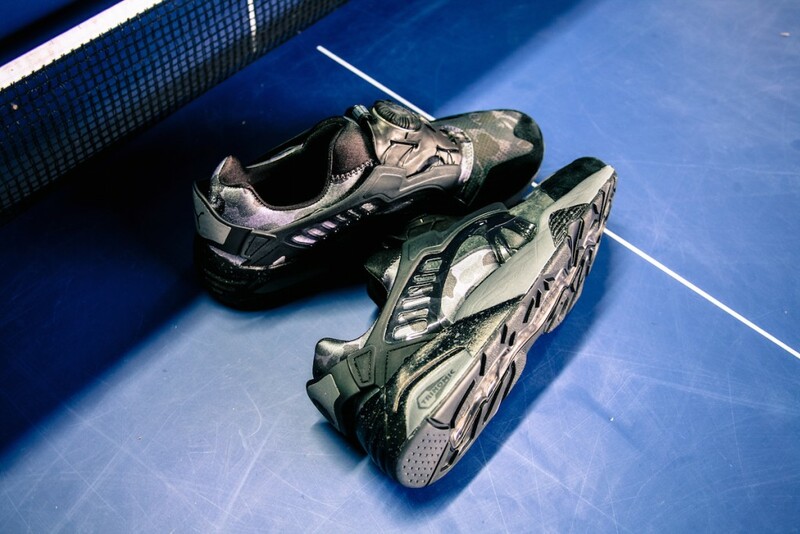 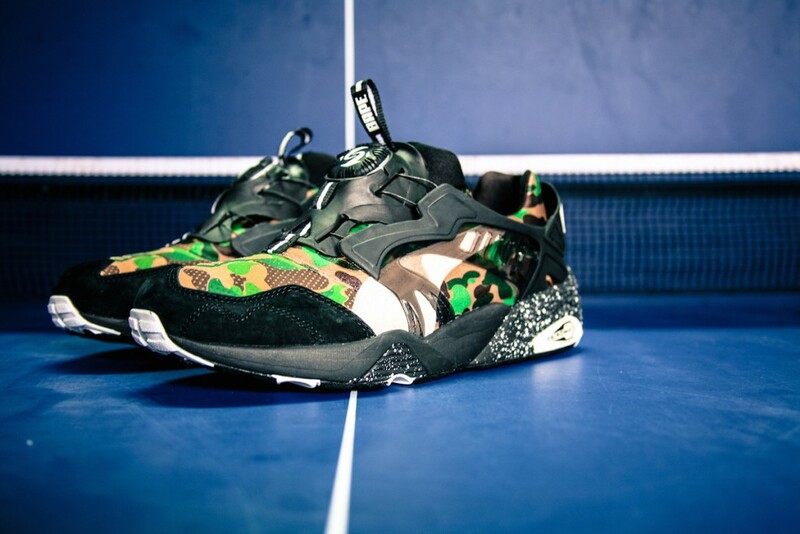 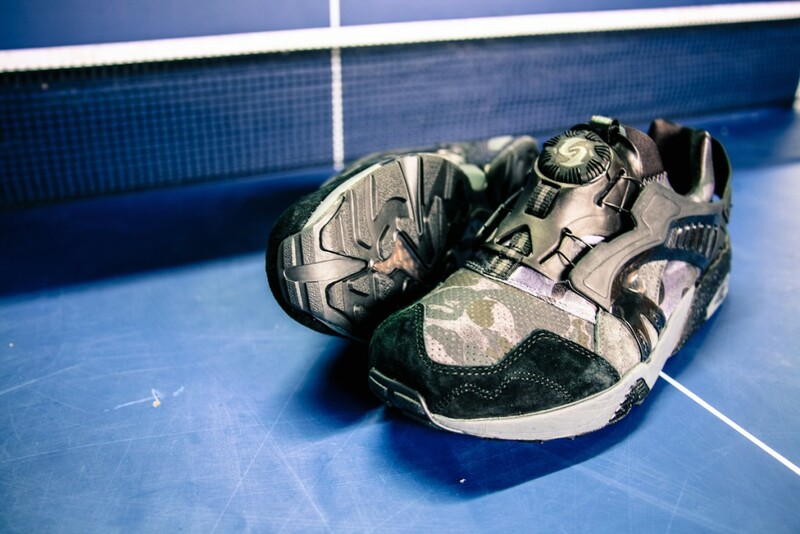 Recently we have seen Adidas get the Bape touch on a few Originals releases, now it is Puma‘s turn. 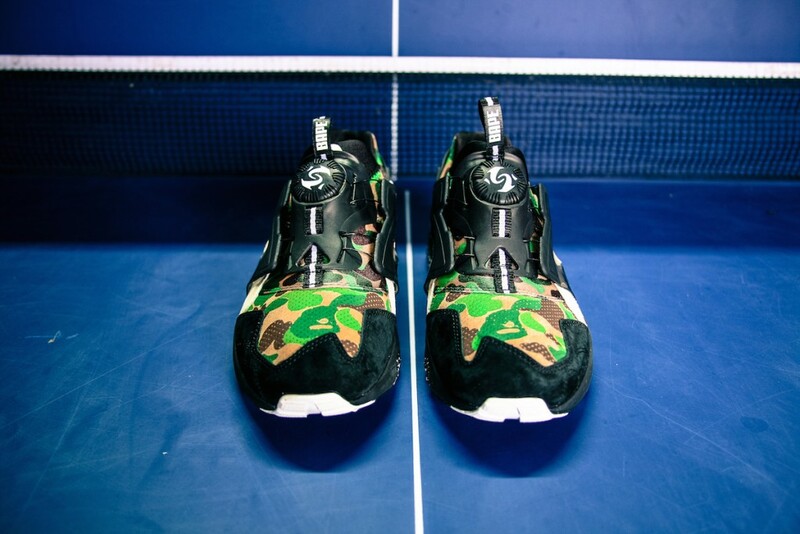 The Blaze of Glory and Disc Silhouettes get “Bape’d”, and I have to say, they look fantastic. 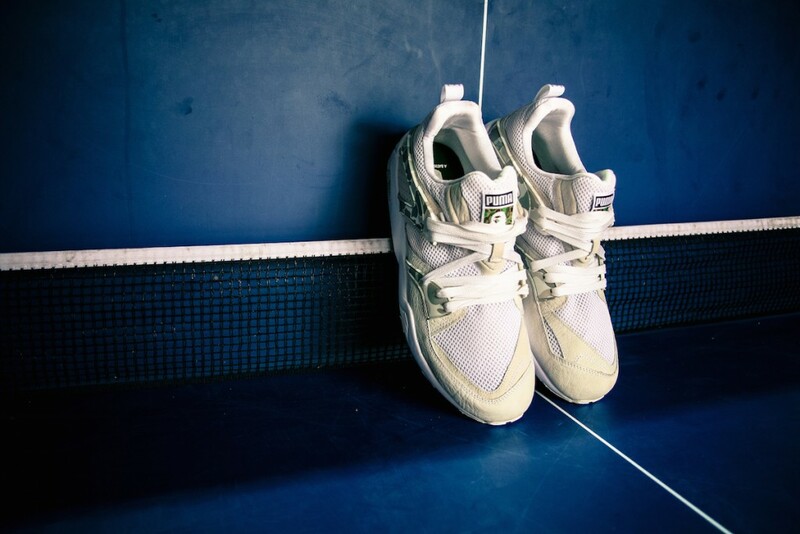 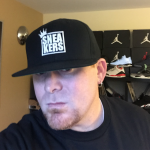 From the premium suede and clean mesh uppers, all the way to the super comfortable Trinomic midsoles, these are a release my feet are excited for. 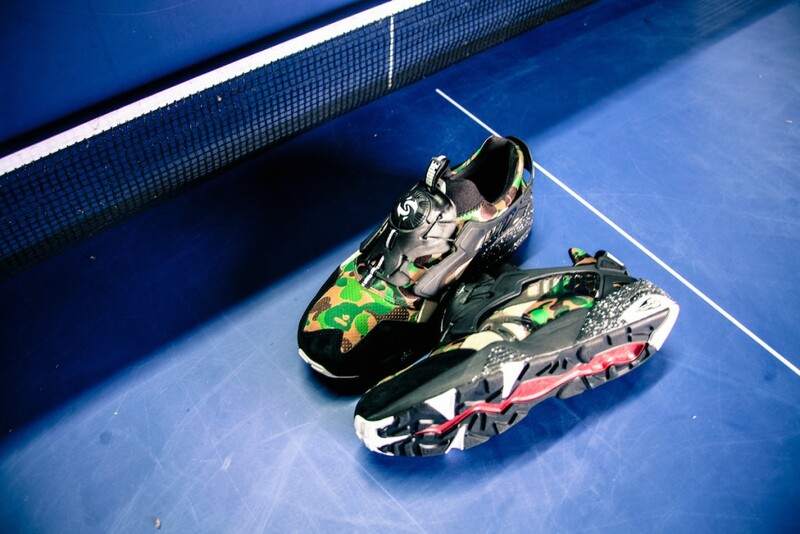 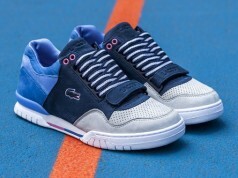 Check out our exclusive pics of both models below. 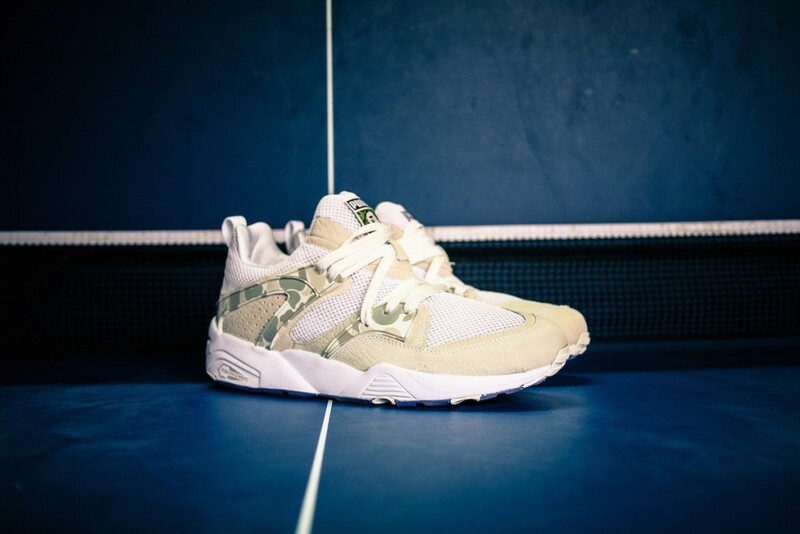 The Blaze of Glory features a lighter motif, a White Mesh base along with beige Suede and a muted Olive Green camo graphic. 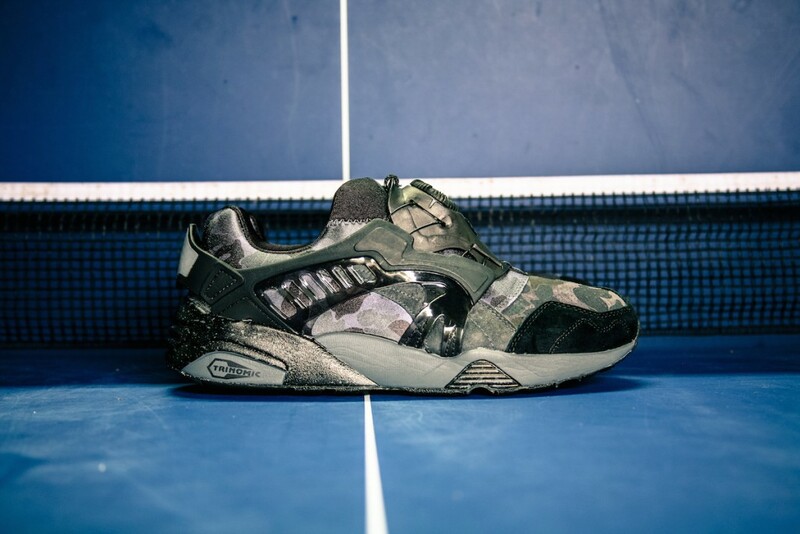 The first Disc model sits in stark contrast with a traditional Camo mesh base, Black Suede and white splatter on a Black Midsole. 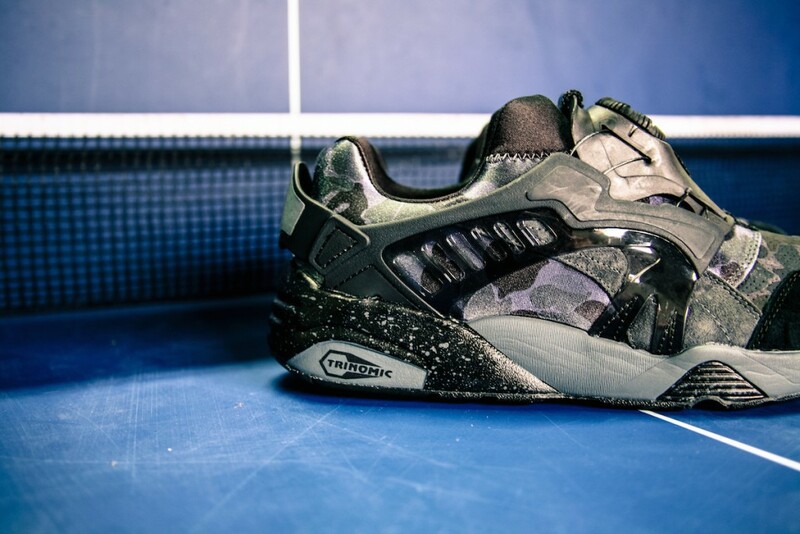 The second Disc shown here is a more subdued take, with an almost faded Camo Mesh base, Black and Grey serve as the majority of the palette. 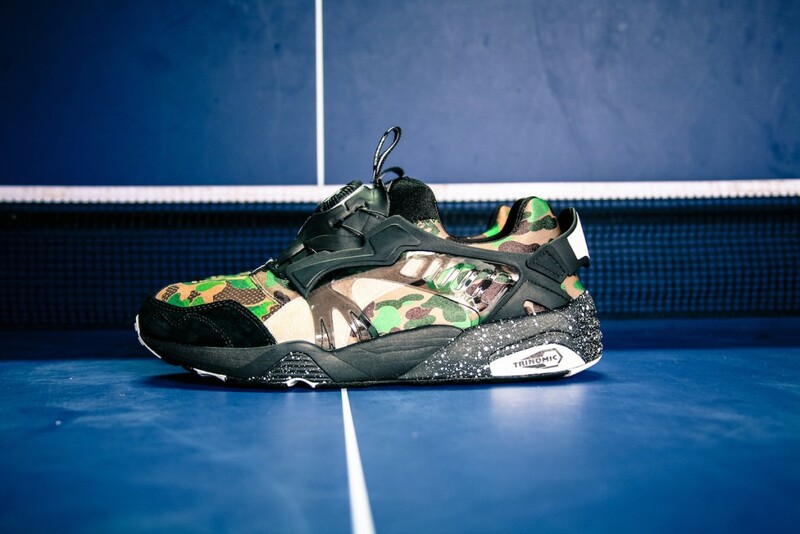 BAPE® stores had an early release on November 28th, expect a wider release on December 12th in select PUMA stores including the Sneakers App Shop.